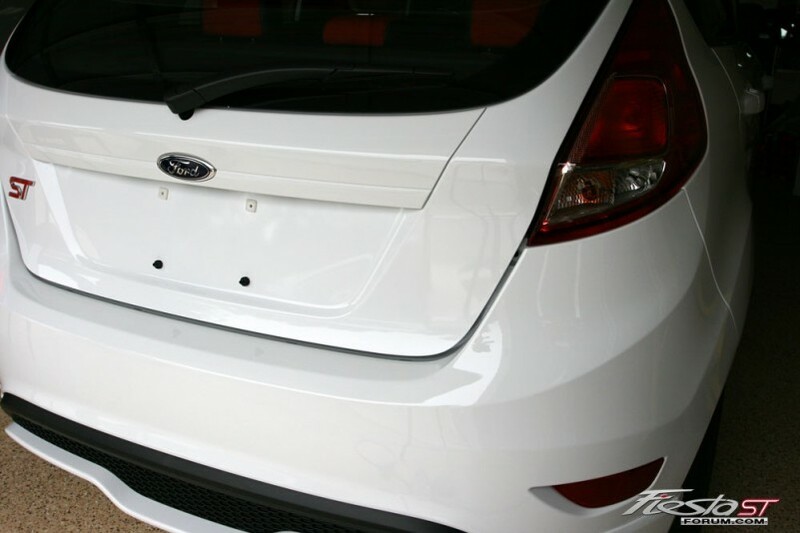 Wanted to start a thread where everyone can share what they did to their Fiesta ST on a daily basis. 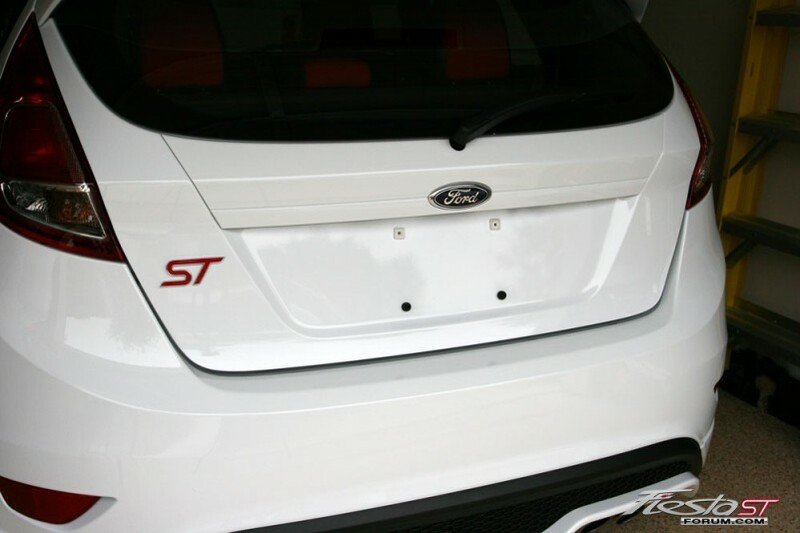 You can share whatever information you want as long as it's relevant to the Fiesta ST. 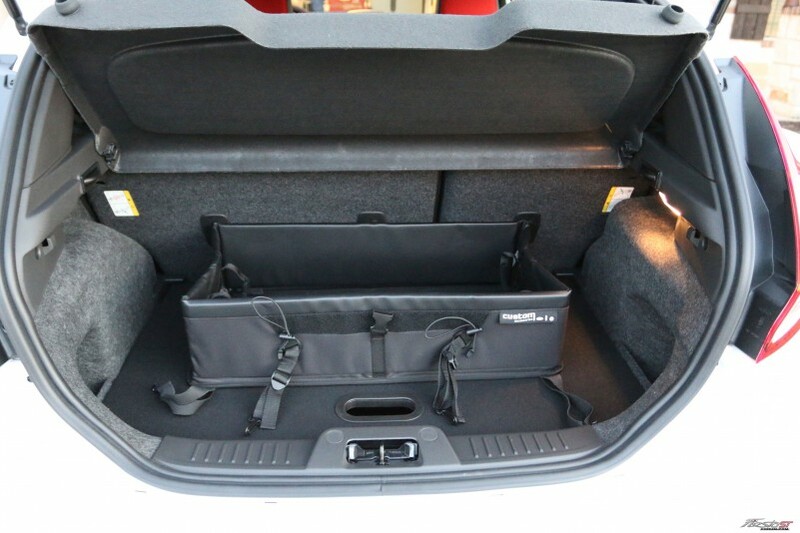 I'll start, today I got a fold-able Cargo Organizer for gym clothes and groceries. The cool part is that it folds down flat if not in use. Just had the whole front done up with 3M shield. Did you do the spray? Got any pictures? I'd like to see the pictures as well MJ1246. Tomorrow is detailing+ waxing and I will pick up my winter mats! Ordered some LED bulbs for the foglights. Will do a how-to once I get them. Brand? I want a set for my rears. hey MK it looks nice. Can you let me know how you did it without damaging? Would love to get mine off but not sure how to do it safely. i also noticed you have the rear headrests in the up position. bothers the hell out of me, especially in reverse lol... i keep them down but i guess you have rear passengers to accommodate? We have a baby seat in the back so the headrest has to go up or it won't sit correctly. It looks weird just having one side up so I put the other side up too lol. I also just ordered Rubber ST mats from a ford dealer near my hotel, quoted me 110 which is better than 149 at home + they gonna give me a Military discount. I emailed Cobb tuning and they are also gonna give me a Mil. discount on the V3 + high flow air filter they have. A review would be helpful.